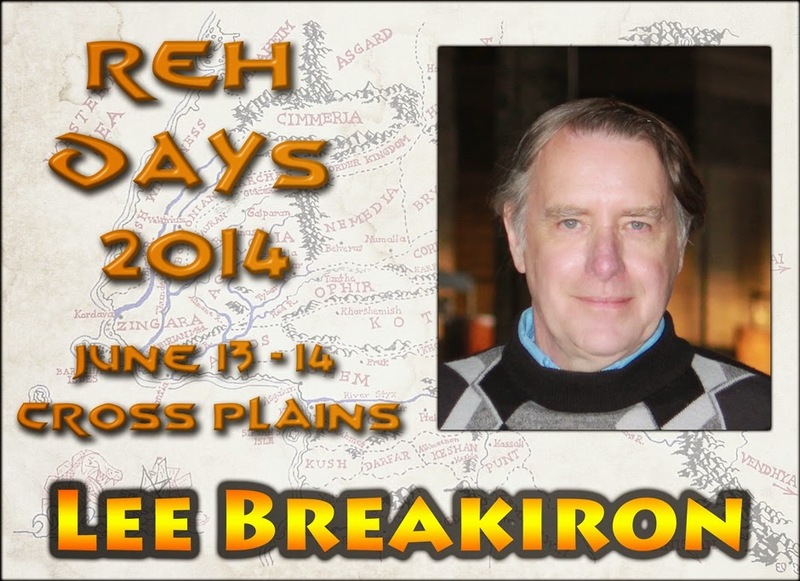 A fan of Robert E. Howard since the 1960s and a collector for nearly as long, Lee Breakiron has been a regular attendee of Howard Days since 2002 and a member of the Robert E. Howard United Press Association since 2009. 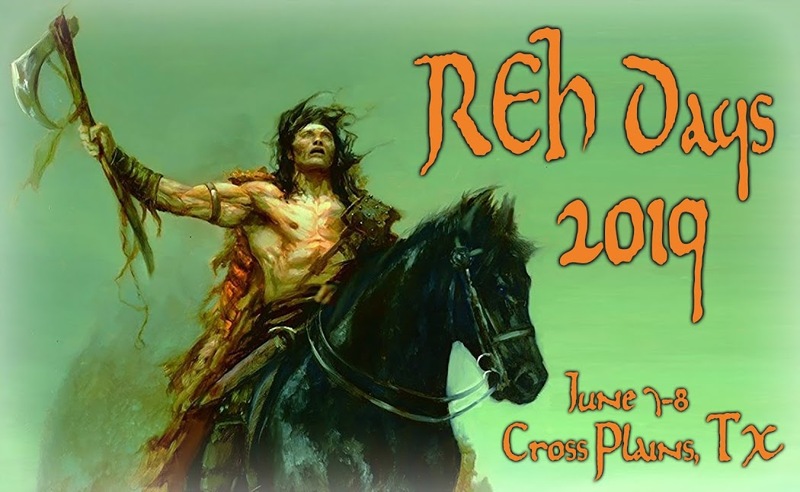 He has contributed articles to various publications including The Cimmerian, REH: Two Gun Raconteur, and The Dark Man: The Journal of Robert E. Howard Studies, as well as the essay collection Two-Gun Bob: A Centennial Celebration. Considered the leading authority on Howard fanzines, Lee posts his work at the REHEAPA web site and is currently compiling the first comprehensive Bibliography of Secondary Sources on REH. A retired scientist, he resides in New Jersey with his wife Teiko.